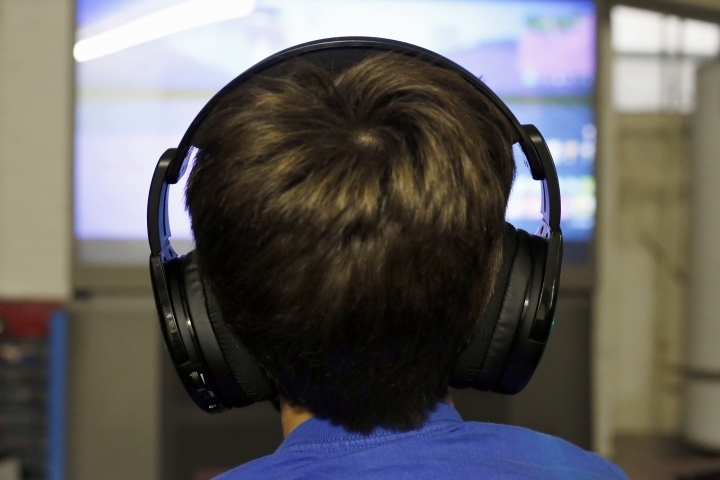 NEW YORK — The video game industry is entering new frontiers. In the past, you plunked down $60 at GameStop for a copy of Grand Theft Auto or Madden NFL and played it out — after which you could trade it in or let it gather dust. Now, you'll increasingly have the choice of subscribing to games, playing for free or possibly just streaming them over the internet to your phone or TV. Welcome to a new world of experimentation in an industry that hasn't been seriously shaken up since Nintendo launched its home gaming console in the U.S. in 1986 or when mobile gaming surged in popularity a decade ago. "We're in an environment where people want content and media when they want it, how they want it," CFRA analyst Scott Kessler said. "You can play a great video game with a console or on a computer or with a mobile device and you might not have to pay anything. That's a dramatic departure from even a few years ago." Of course, people will still buy and use traditional video games and consoles for years to come. But as games have become more accessible online and on mobile, it is becoming harder to convince people to spend a chunk of money upfront, said Joost van Dreunen, co-founder of research company SuperData. 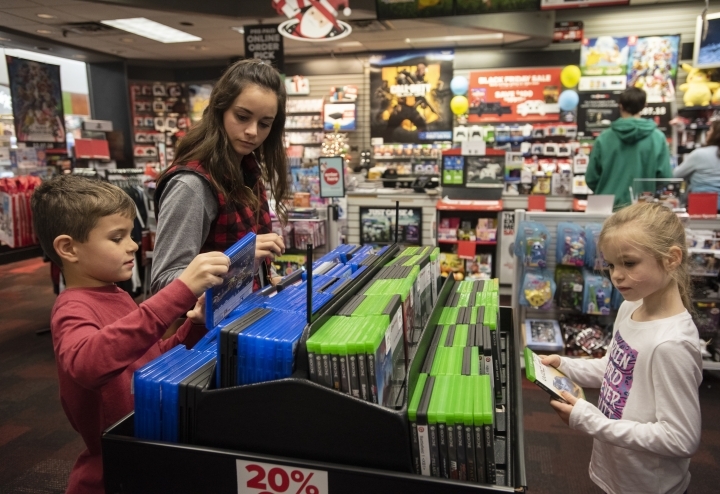 Game retailer GameStop's shares fell Wednesday, a day after it projected a revenue drop of 5% to 10% in 2019. And major video game publishers Electronic Arts and Activision Blizzard have announced layoffs. Responding to changing consumer behavior, video game makers and new entrants like Google are offering new ways to play. Big players are entering the arena: Google announced Stadia , a console-free game streaming service due out this year. 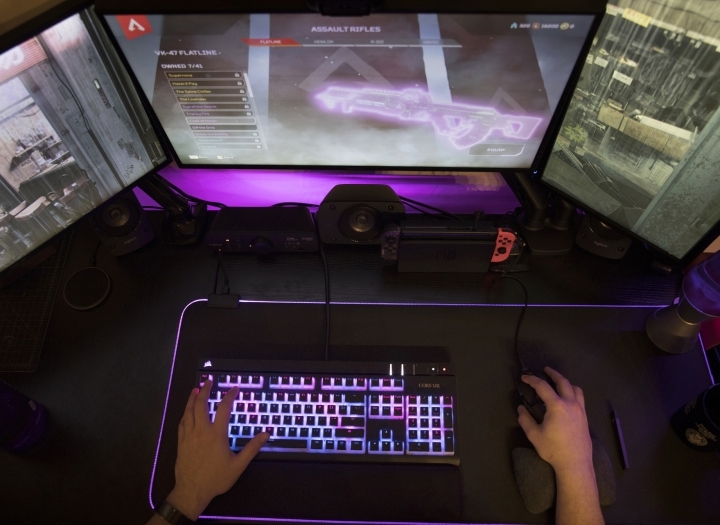 The platform will store a game-playing session in the cloud and let players jump across phones, laptops and browsers with Google's software. Google didn't say how much its new service will cost, whether it will offer subscriptions or other options, or what games will be available at launch —all key elements to the success of a new video-game platform. Google will be hoping to avoid the fate of OnLive, which debuted in 2010 and streamed high-end video games over the internet. The service had promise, but failed to garner a big enough user base. It shuttered in 2015. Apple announced a subscription service that some are calling the "Netflix of Games ." Apple Arcade subscribers will get to play more than 100 games, curated by Apple and exclusive to the service. Games can be downloaded and played offline — on the Apple-made iPhone, iPad, Mac and Apple TV. Notably, Apple says players won't have to pay for virtual weapons and other extras — something free mobile games typically charge for. The company didn't say how much Arcade will cost when it launches this fall. And then there is Fortnite, a free-to-play game that has become a massive hit with its "battle royal" mode winning over millions of fans. In this mode, 100 players battle one another for weapons and armor until only one player is left. 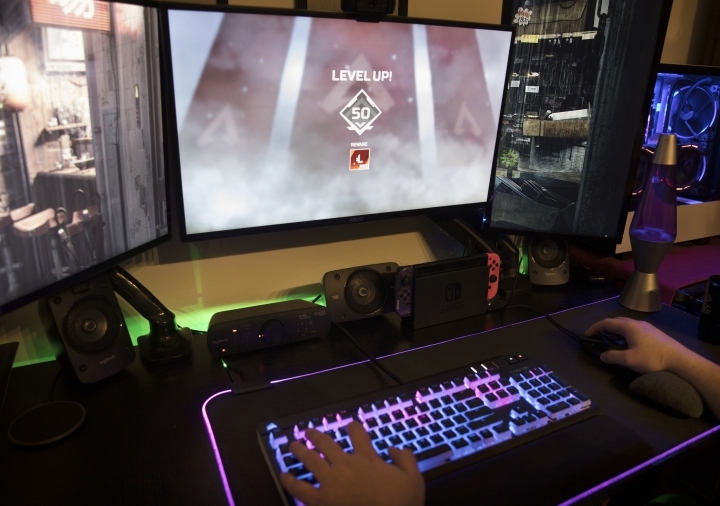 Created by Epic Games, which is backed by Chinese mobile behemoth Tencent, a key aspect of the game is being able to play it on anything from your phone to a decked-out gaming PC. "I like the interactiveness and being able to play with your friends," said Patrick Penfield, a Syracuse University student. "There are infinite possibilities." Free-to-play games such as Fortnite make money from in-app purchases. In Fortnite, for instance, players use real-world money to buy for their characters outfits, gear or "emotes" — brief dances that have become a cultural phenomenon performed on playgrounds, in social media posts and in the scoring celebrations of professional athletes. Penfield loves that Fortnite is free and says he can't see himself spending $60 again for a game upfront. 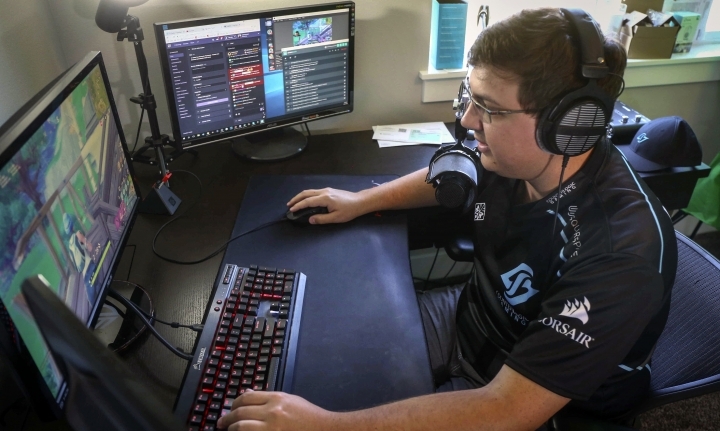 He estimates he spends about $10 a month on in-game purchases — meaning he's spending twice as much in just one year. The trend started a few years ago with Candy Crush and other mobile games that appealed to casual gamers looking to pass the time on a subway or doctor's waiting room. The success of Fortnite shows that this model works with more sophisticated styles of games, too. Despite being free to play, it raked in an estimated $2.4 billion in 2018, according to SuperData. And there are many signs Fortnite isn't a one-hit wonder. Electronic Arts' Apex Legends got 50 million players worldwide in its first four weeks. While it doesn't have a mobile component — yet — its style of game play and revenue model are similar to Fortnite. Meanwhile, Activision Blizzard is working with Tencent on a mobile version of its popular Call of Duty first-person shooter franchise. But it's a gamble if users don't spend enough money in the game itself. "Even though we can start to see the shape of things to come, it will take a while before they come into focus," van Dreunen said. Copyright © 2015 - 2019 Science Tech Today. All Rights Reserved.